“Home” is an album about love. What Bluelight does so well on their latest album is portray how wide and complicated that experience can be. Singer Philip Anderson and his guests wax poetic about longing, heartbreak and even ennui over the album’s 58 minutes, weaving a wide tapestry for its listeners. “Home” is a long album, and there’s a lot of room for the quality to flag. But Bluelight deftly avoids that by frequently shifting focus between Anderson, featured guests and the band’s own instrumental work. The album’s first track, “Birds & Bees,” starts soft and slow, but grows into a towering example of the compelling jazz that underlies the rest of the album. The album really pops when it leans into what Bluelight calls “experimental R&B.” The instrumentation on “Home” is layered and complicated, and the band has an enormous range of feeling between — and even within — each song. Soft melodies are abundant, particularly in “And I Never Wake” and “Into the Billows,” but many songs that begin soft find a crescendo. On the 10-minute closing track, “A Life in a Day,” the band begins with a soft keyboard note. Instruments and voices build upon until it reaches its peak, a cacophony of coordinated noise. The spoken word tracks stand out as an example of genuinely interesting experimentation on an R&B focused album. “Pace Bend,” the second track on the album, features Akron-based artist Gretchen Pleuss reciting a spoken-word poem softly echoed by Anderson, eventually transitioning into a sung portion featuring both Andersong and Pleuss. The features on “Home” inject the album with fresh energy each time, as well as explore a different . “Frames & Walls” and “Note To Selves” both feature Cleveland-based artist Jul Big Green. “Diagnosing My Dialect” features Akron-based Floco Torres, focused on passion and speaking his piece. Each artist that appears on a song feels integral to the track, deepening the message. On “Frames & Walls,” Green considers the idea that home is where the heart is, presenting the idea that being purposeless and having no one to love is its own form of homelessness. 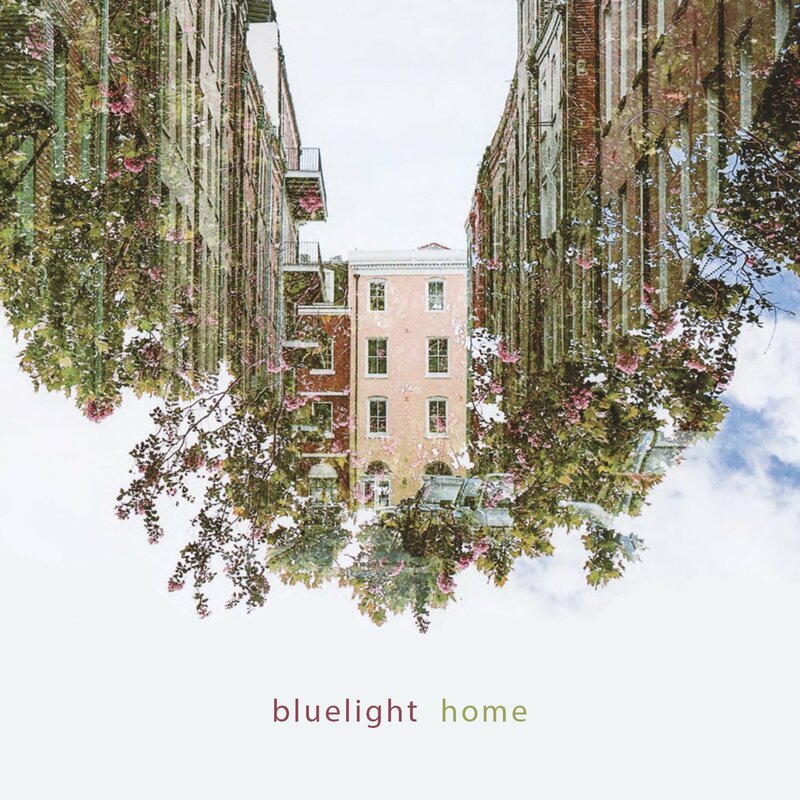 Bluelight’s dedicated exploration of each of these themes makes the tapestry of “Home” richer for its own conflicting viewpoints – and well worth the listen. Home is available to stream or to purchase at bluelight-music.bandcamp.com. It is also available for streaming on Spotify and Apple Music. Erik Svensson is a senior at Kent State University, where he studies journalism.